Microsemi's PD-9001GR is a single port, high-power solution for remote powering of current and emerging high power applications. Generating up to 30W, the PD-9001GR enables remote power for a new range of applications including 802.11ac Access Points, pan-tiltzoom (PTZ) cameras and video-phones. 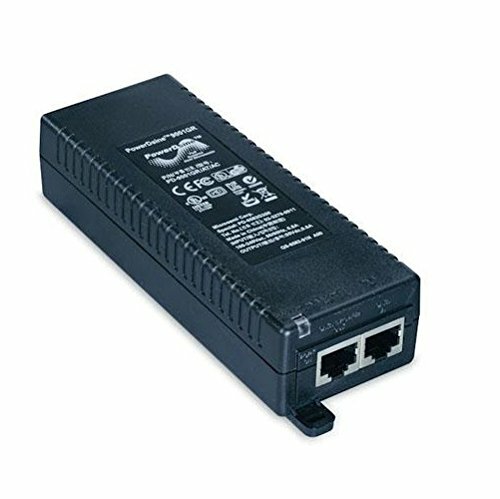 It complies with the IEEE 802.3at PoE+ standard and is backward compatible with IEEE802.3af. It can power both existing 10/100Base-T network devices and emerging wireless 1000Base-T devices such as WiMAX and wireless IEEE 802.11ac access points.